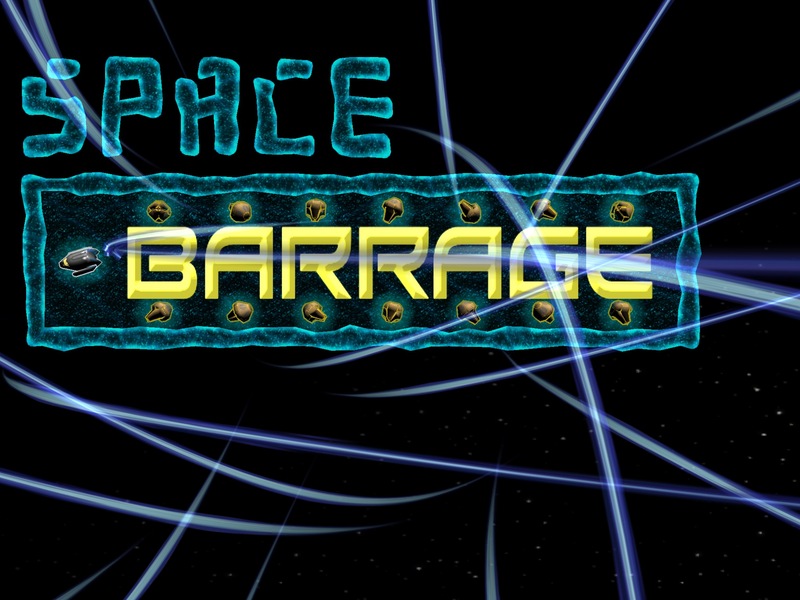 An arcade-style mobile version of Space Barrage is almost ready to go. Thanks to having a serious year of developing with my brother Brian we’ve settled on this project to hopefully launch a future in which we create many awesome games. My brother Sean also contributed a piece of music for the intense battle segments of the game. It’s not quite released yet, though. Right now, we’re getting ready to start a wider beta test to find any unforseen critical bugs, but the intent is to keep that brief and get this app submitted to Apple. Then we begin developing an Android version in parallel with refining what we have. Thanks to much feedback from Dan Trezise we have a few features being added during the beta –look out for feature creep!– that should help ease the learning curve. One issue we’ll be working on is compatibility with older iOS devices. iPhone 4 and iPod 4th generation remain sketchy in the performance department with very choppy frame rates. We want to optimize our way to a playable version if we can but it probably won’t happen in time for the release and I don’t think we’ll ever get earlier devices working. It feels great to be getting close after years and years of projects that couldn’t quite get finished. We have multiple projects in waiting and Snowball Touch is one of 3 projects with the most potential. 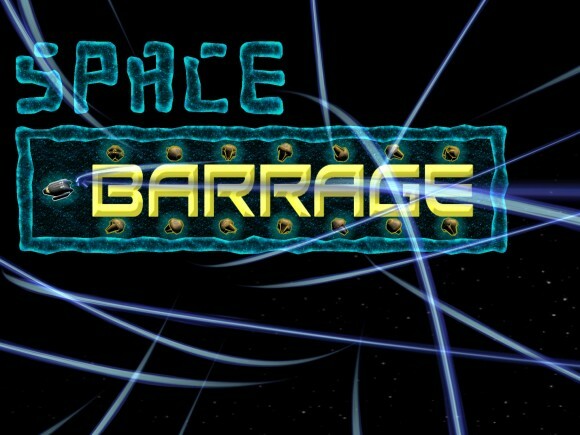 Another is a more fully featured version of Space Barrage that isn’t in an endless arcade mode like this one. The third is still a secret. Can’t wait to write the entry annoucing this games release. This entry was posted on Monday, December 9th, 2013 at 7:23 pm	and is filed under Games. You can follow any responses to this entry through the RSS 2.0 feed. You can leave a response, or trackback from your own site.